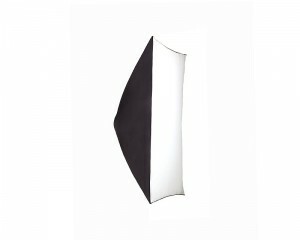 Simple softbox. Provides almost completely homogeneous illumination. A centre emphasis can be achieved, and accurately controlled by using focusable Pulso G lamps. Including transport bag.